When the glow of the light falls on centuries-old stone structures, nature and modern design meet each other. Every lamp is unique and has an individual shape and color. Art and naturalness blur into each other and create unique furnishing objects. 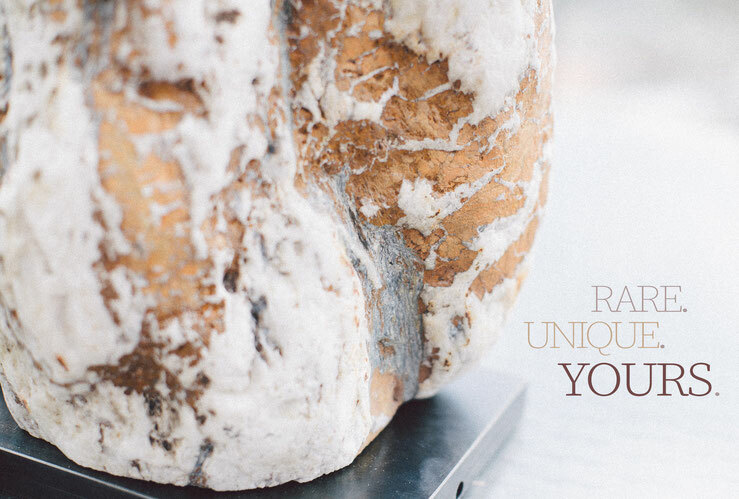 The sustainable origin and production of our products guarantees the highest quality. 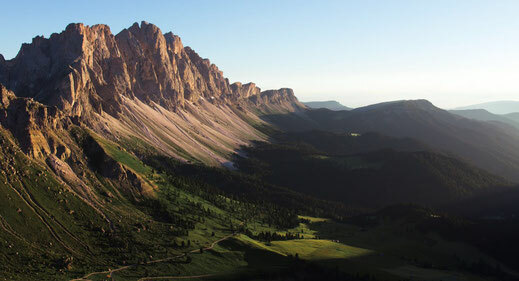 In the valleys and forests of the Dolomites, in the north of Italy as well as in different regions of Europe our suitable objects are seeked and selected. 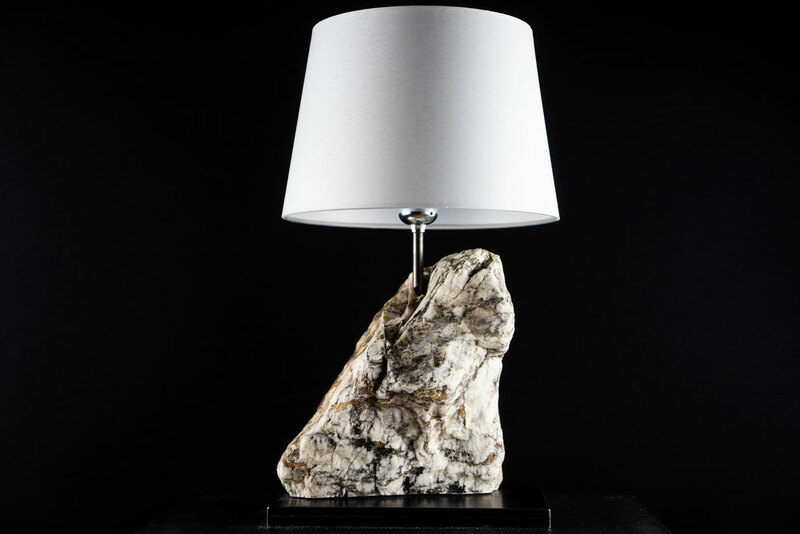 In painstaking manual work results out of extraordinary stones, your MyStoneLamp. Send us a picture of your MyStoneLamp and inspire other with your design ideas!